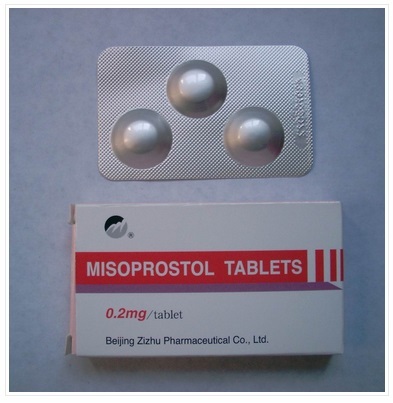 Ms. Patel was accused of buying and taking misoprostol, but no supporting evidence of that was ever found. Purvi Patel was sentenced today for having a premature delivery that ended in stillbirth. She was given 20 years in jail, 10 years suspended, and 5 years probation for neglect and 6 years for the feticide conviction that will run concurrently. Posted on March 30, 2015, in Uncategorized. Bookmark the permalink. Comments Off on Your OB can get you jailed for a miscarriage and there’s not much you can do about it.